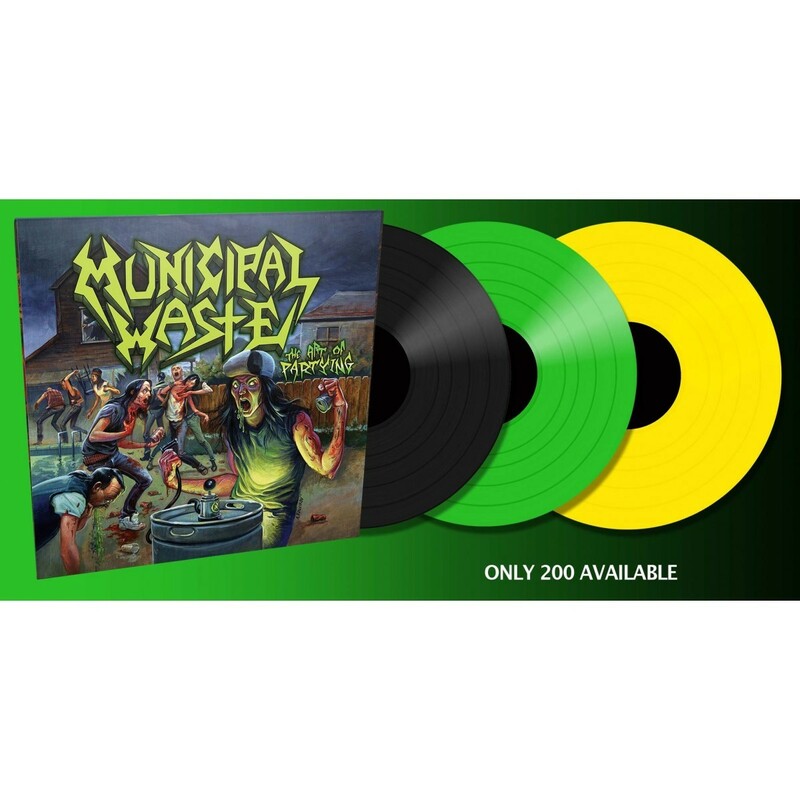 Whilst their debut Waste ‘Em All and classic sophomore LP Hazardous Mutation proved Municipal Waste were no strangers to partying, this third album is where the Richmond quartet really elevated their hyperactive, booze soaked take on thrash to an art form. Featuring such immediate crowd-pleasing classics as Headbanger Face Rip and Sadistic Magician, The Art Of Partying brought the band to a much wider audience, landing tours with Napalm Death, Testament, Iced Earth and Lamb Of God, working with legendary B-movie kings Troma Entertainment on a suitably gore splattered music video and even being touted as one of “The New Big 4” by The Guardian in 2010, alongside peers Evile, Toxic Holocaust and Bonded By Blood. 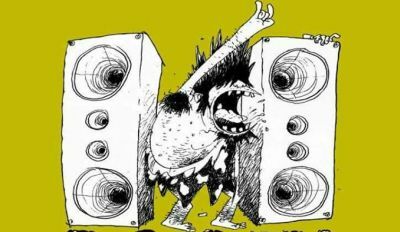 But beyond all the accolades, The Art Of Partying still stands up as one of the most exhilarating, raucous half-hours in thrash 12 years after its initial release. Taking the frantic riff assault of Exodus, the snotty punk attitude of DRI and an idiosyncratic sense of humor all their own, this is the moment the Municipal Waste sound really came into its own and inspired a whole new generation of kids to grow their hair out, don their patch jackets and thrash like their lives depended on it. Now available once again as a deluxe digipak, if you need to kickstart a party of your own then there’s really no better album for the job.